Magnesium-rich foods are essential for cellular health and over 300 biochemical functions in the body. 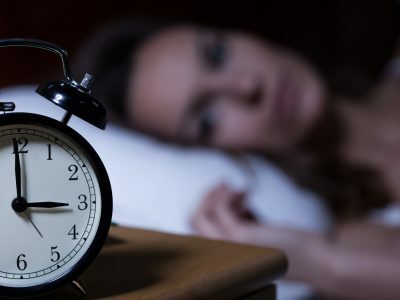 Unfortunately, around 80 percent of American’s may have a magnesium deficiency, and the majority of them don’t even know it! A study published in BMC Bioinformatics found that your body has 3,751 magnesium binding sites. This indicates that magnesium benefits are far greater than previously imagined. Because your body requires and uses magnesium for so many different functions, you can quickly become low in magnesium especially if you are not consuming enough high magnesium foods. 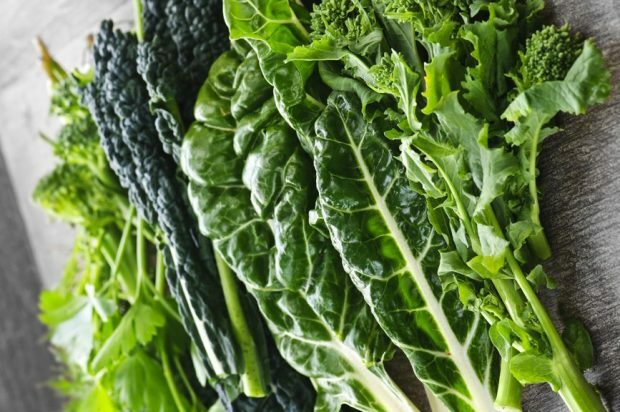 Typically, the foods you’ll find that are highest in magnesium are green leafy vegetables, which are packed with chlorophyll. Chlorophyll is known as the “life blood” of a plant and has the ability to absorb the sun’s light and turn it into energy. 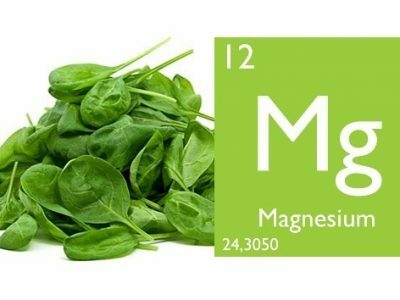 Green leafy vegetables aren’t the only foods rich in magnesium and chlorophyll. Here are the top 10 foods high in magnesium that you will want to add into your diet. Most of the press and research over the last 50 years has gone towards calcium supplementation. But if you look at the statistics, supplementing with magnesium is even more important. Also, remember this, for you body to utilize calcium you need to have magnesium as a co-factor. So, there are millions of people taking calcium supplements without magnesium, and they have zero improvement to show for it! There is also a large amount of medical research on the health benefits of magnesium with well over 10,000 studies. Here are five key areas where magnesium has been proven effective. Cardiovascular Disease — A study published in the American Journal of Clinical Nutrition, which was done on 241,378 participants, found a diet high in magnesium could reduce the risk of a stroke by 8 percent. Another study found that increasing magnesium through diet decreased the risk of a heart attack by 38 percent. Fibromyalgia — A study published in Magnesium Research examined how magnesium may improve outcomes for fibromyalgia. The research indicated that increasing magnesium consumption reduced pain and tenderness and also improved immune blood markers. 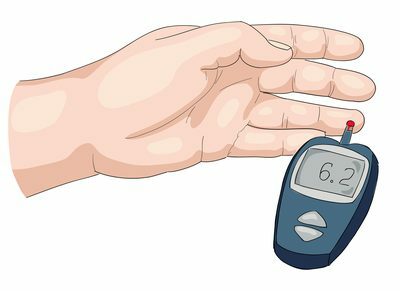 Type 2 Diabetes — Diets high in magnesium foods can also significantly lower the risk of type 2 diabetes because magnesium plays a role in glucose metabolism. An increase of 100 milligrams a day of magnesium was found to decrease the risk of diabetes by 15 percent in a meta-analysis of the data. Osteoporosis — Magnesium is an essential mineral for bone formation and for the utilization in calcium. In fact, more than half of the magnesium in the human body is stored in the bones. A study published in Biology Trace Element Research found that supplementing with magnesium slowed the development of osteoporosis. Migraine Headaches — Magnesium food deficiency has been linked to migraine headaches because of its importance in balancing neurotransmitters in the body. A study published in Expert Review of Neurotherapeutics found that taking 300 milligrams of magnesium twice a day reduced the frequency of migraine headaches. If you think you might be more severely magnesium deficient and want to improve your levels more quickly, you may consider taking a magnesium supplement. For supplementation, I recommended taking either magnesium chelate, magnesium citrate, magnesium glycinate or magnesium threonate. I don’t recommend magnesium oxide because it can turn into magnesium hydroxide in the body, which can damage the intestinal walls and is also poorly absorbed.